I tend to carry one camera with me everywhere I go, besides my iPhone of course. Most days it's my Fuji x100s which is without a doubt my favorite camera ever. Some days however, I reach for my X-Pro1 just to change things up a bit, and then I remember how much I love this x-series camera too. Below are a few from the X-Pro1 with the 18-55mm f/2.8-4 lens that I took while out looking for light and color. Okinawa, Japan. 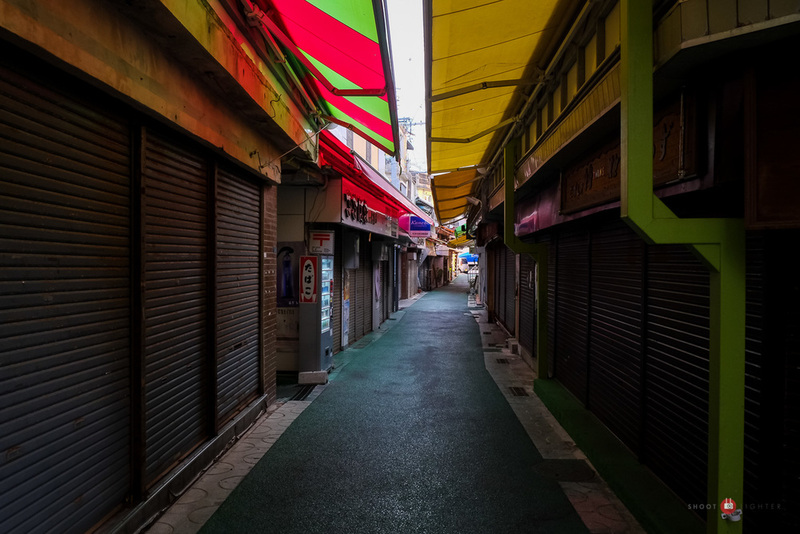 Fuji X-Pro1, 18-55mm f/2.8-4. Edited in Lightroom.